Now on Hopster: Watch The Gruffalo & The Gruffalo’s Child! 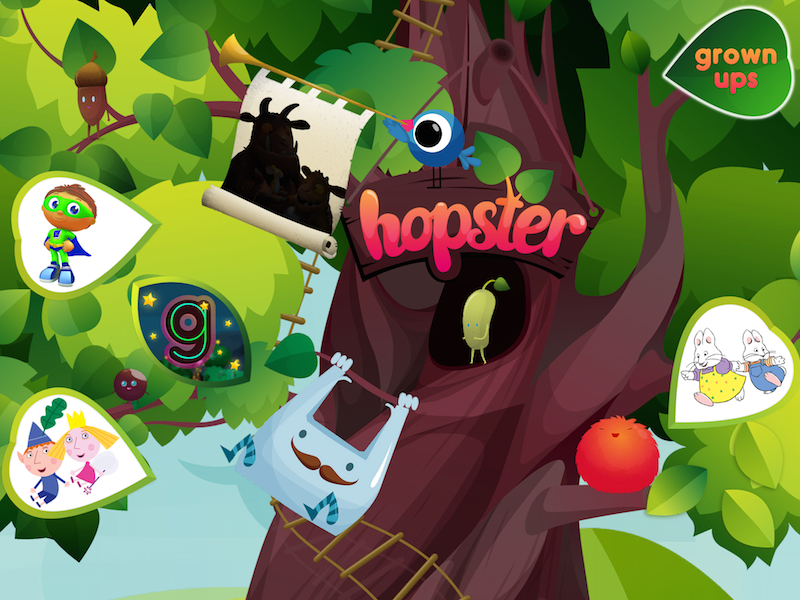 If your little one is an avid Hopster user, you may have spotted a very secretive door at the bottom of our big new tree. For a while, we couldn’t tell you who was coming to visit, but by now you must’ve figured it out: You can now watch The Gruffalo and The Gruffalo’s Child on Hopster! Announcing something special for subscribers! Between me and you, we’ve got something lovely lined up for Club Hopster members… not only do you get a free 7 day trial to watch and download The Gruffalo and our other lovely shows, like Ben & Holly, SuperWHY, Max & Ruby, Louie and more – you’ll also get a special personalised Gruffalo gift when you subscribe after the free trial. And if you’re already a Hopster subscribers, you needn’t worry: we’re not a bank, so we reward your loyalty with just the same offer! If you subscribed through the app via your Apple ID, you’ll have to create a Club Hopster account in the Grown-ups area, but we’ll make sure to send you a link to claim your beautiful gift. 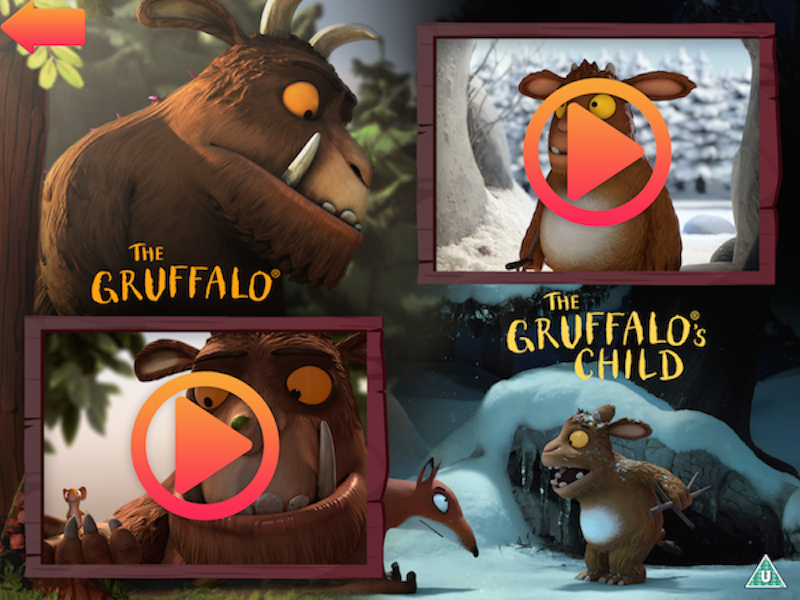 The only place to watch the Gruffalo – and download too! Hopster is actually the only place to watch The Gruffalo and The Gruffalo’s Child. And not just watch, you can also download both and take them with you… In the car. On the plane. In a bus. Underwater (well, if you have a waterproof iPad or iPhone cover that is). Simply head to our Downloads area by tapping Sir Bagster, the swinging mustachioed bag!